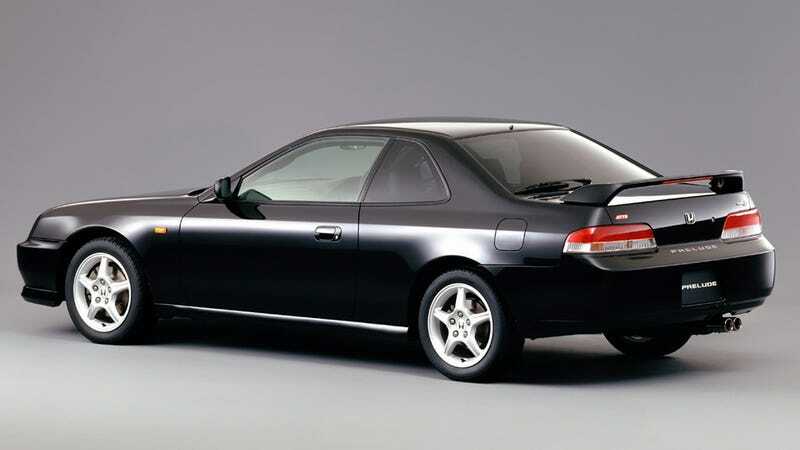 Should the Prelude come back? Should the Prelude come back? The Prelude should come back.